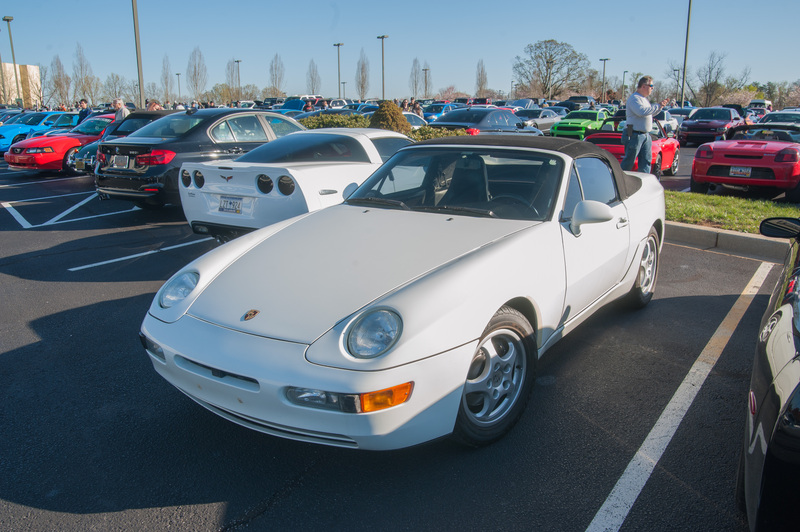 About once a month, people from all over the upstate of South Carolina gather in the parking lot of Michelin's U.S. headquarters to show off their Mini Coupes, S2000s, and 911s that are ever-inflating in value. This article is not about any of those. It's about the really special cars. 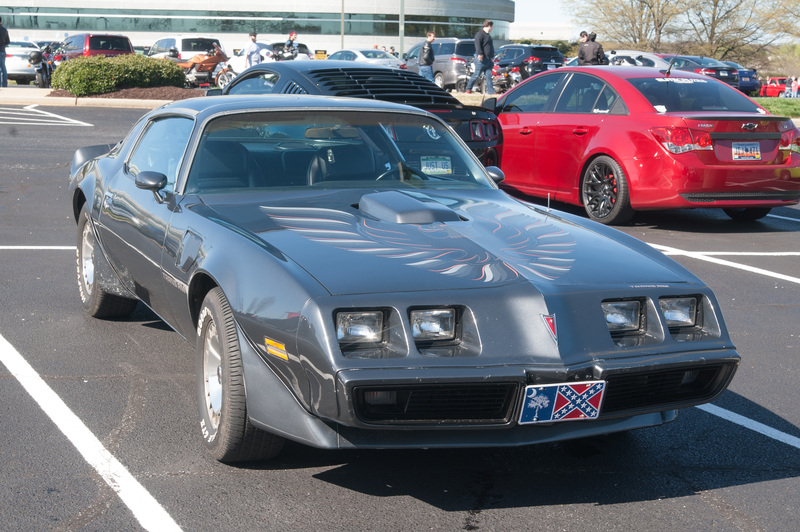 The cars that only appeal to someone with a more discerning palate. 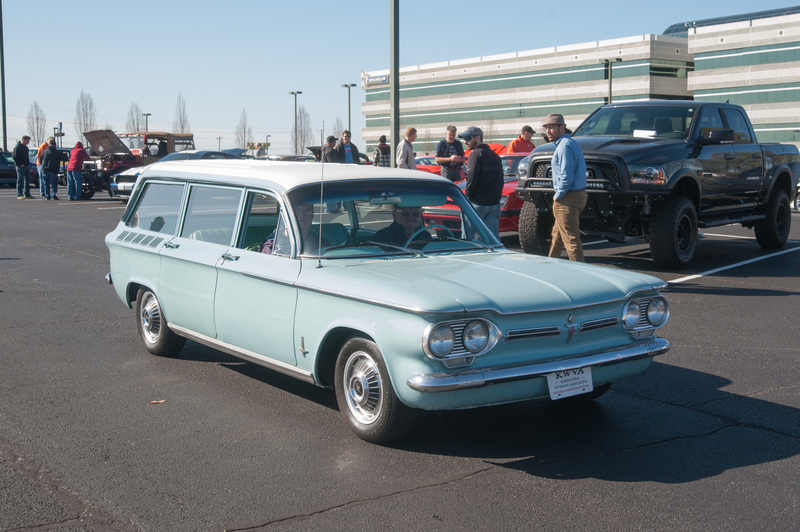 A recent show turned out to have a lot to offer to Volkswagen nerds. Parallel parked in the back of the lot was a pack of classic VWs, book-ended by some Beetles, and a cherry second generation Scirocco. 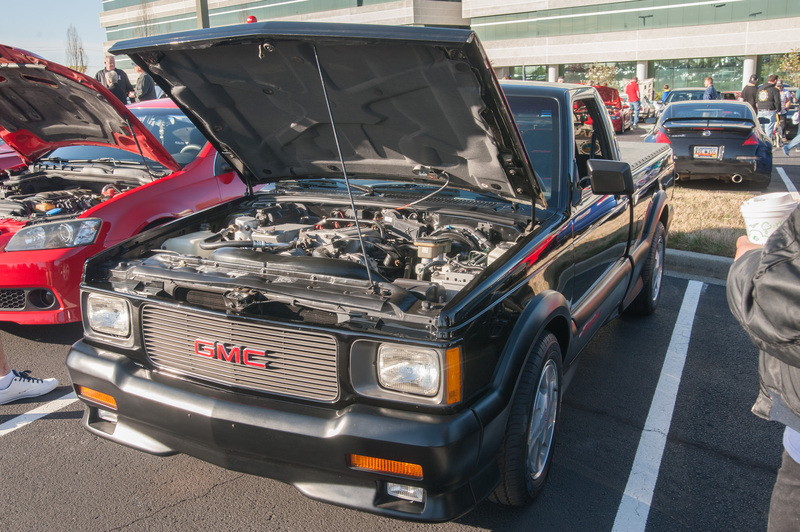 The Scirocco is a rare sight in the U.S., especially one in such great shape. In the center of the lineup was a golden Golf with a tidy looking VR6 swap. 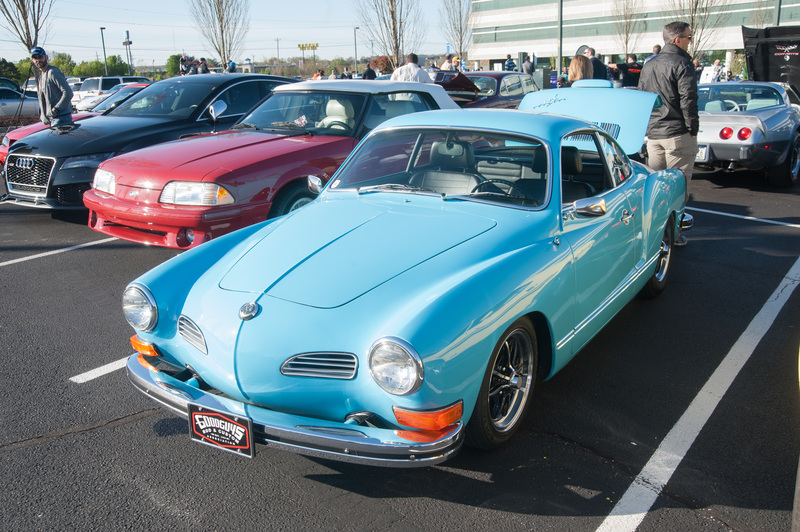 Deeper in the crowd was a Karmann Ghia coupe, which mates the utilitarian Beetle underpinnings to a much prettier body, and another Golf that looked like it was on its way to a time attack race. 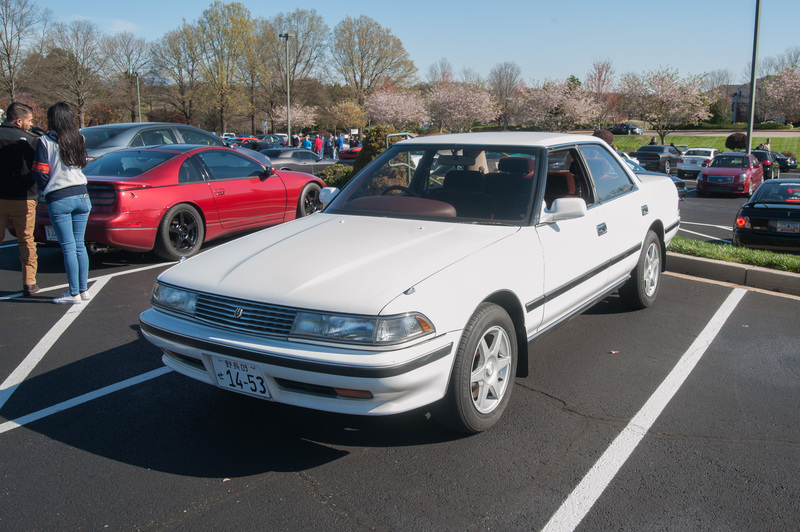 There was also a good selection of Euro and Japanese classics on display. 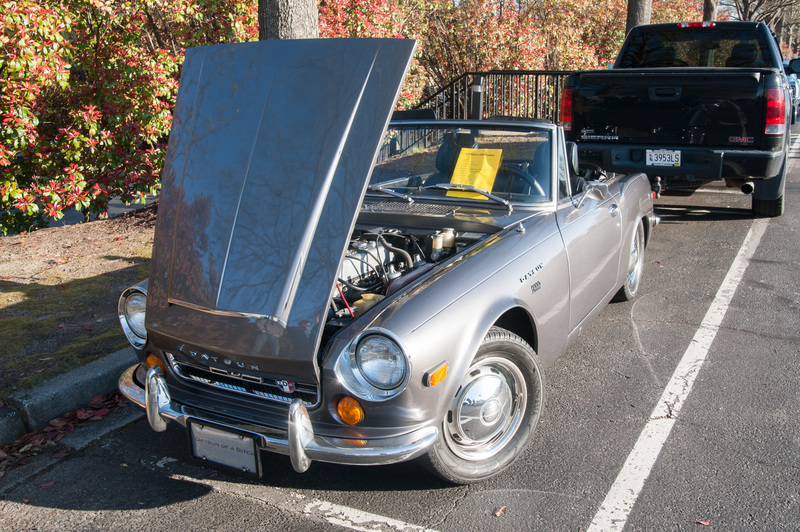 The first car is a mid-'60's Datsun Fairlady roadster, the precursor to the Z Car line, and one of Nissan's first big hits in the U.S. market. 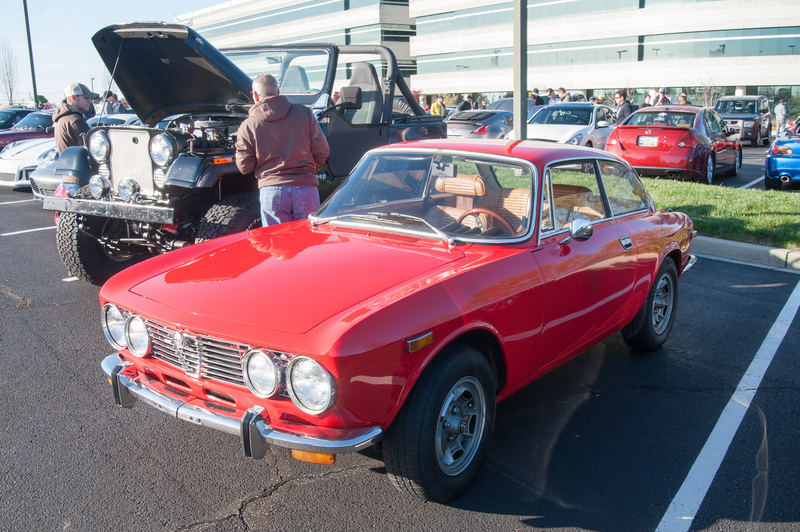 Next is an Alfa Romeo 2000 GTV. 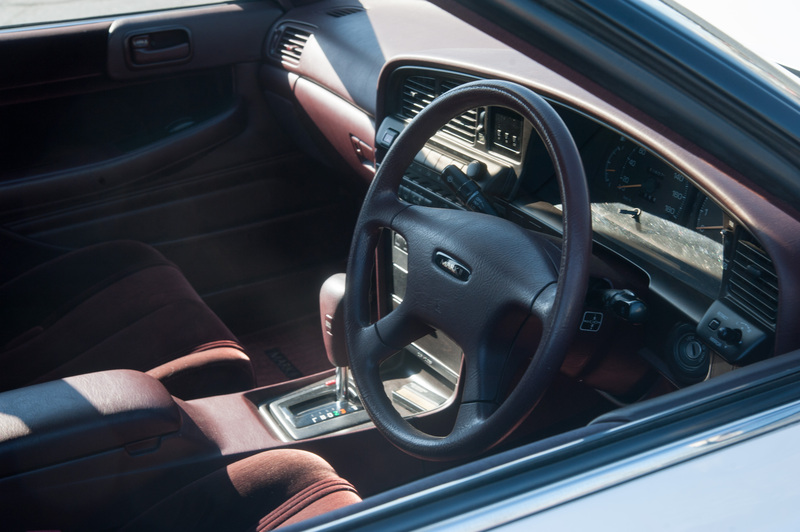 Its two-liter four-cylinder engine cranks out about 130 horsepower, which was a great number for the time. 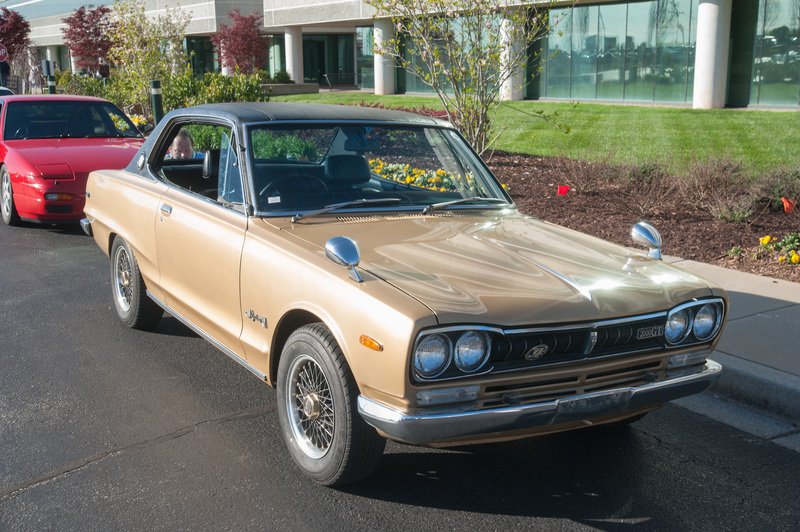 The third photo is of a C10 Skyline 2000GT coupe. 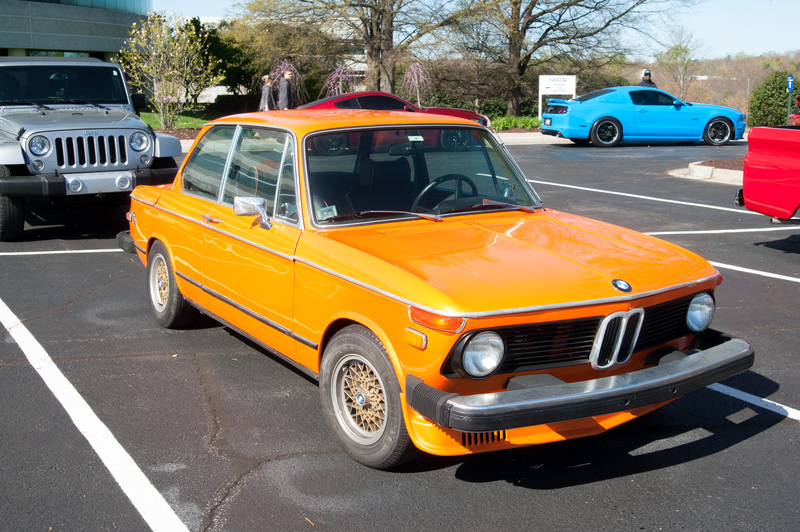 The C10 was the first Skyline to bear the Nissan name, as previous iterations were built under a smaller manufacturer named Prince, and it was also the first generation of Skyline to wear the letters G T and R. Then we have a brilliant orange BMW 2002. The 2002 is a fun sports coupe that the Bring a Trailer crowd has recently decided is worth a stupid amount of money. 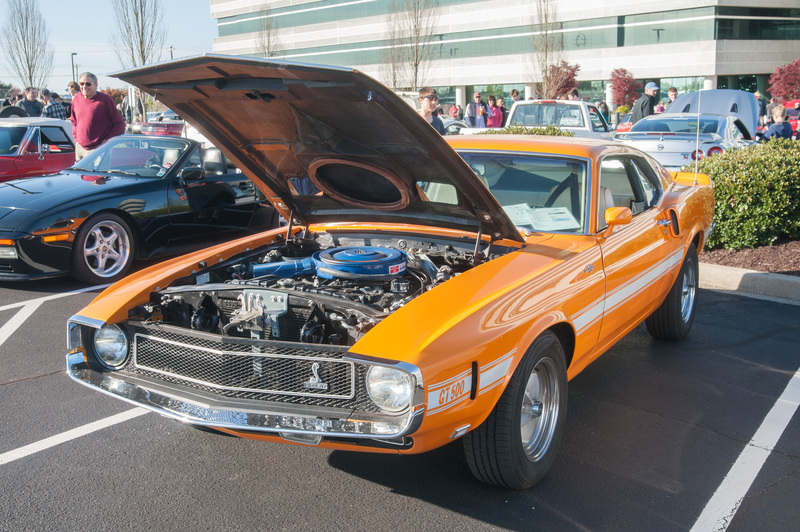 As far as American classics go, there was the usual crowd of hot rods and LS-powered muscle cars, but there was also a 1969 Shelby GT500. 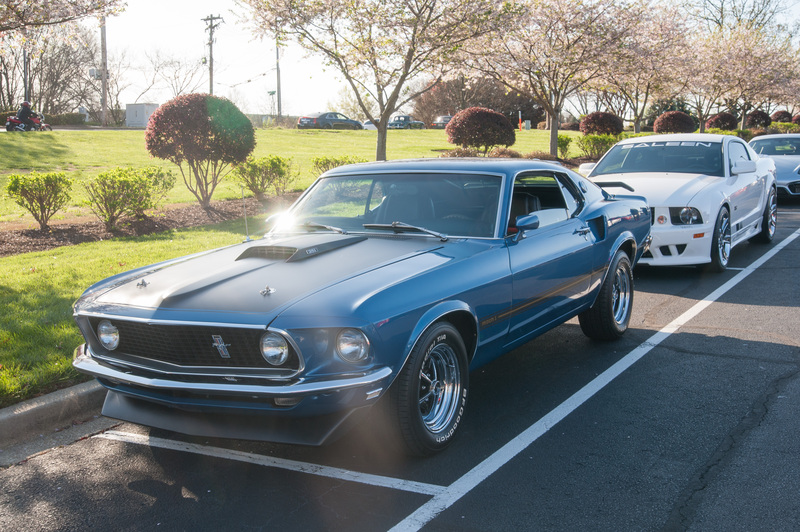 The '69 cars are kind of the ugly ducklings in the Shelby family. They do away with the Mustang's iconic four-light look, in favor of a front end trying its hardest to look like a Camaro. On the other hand, you can't go wrong with that paint color, and the 428 under the hood. 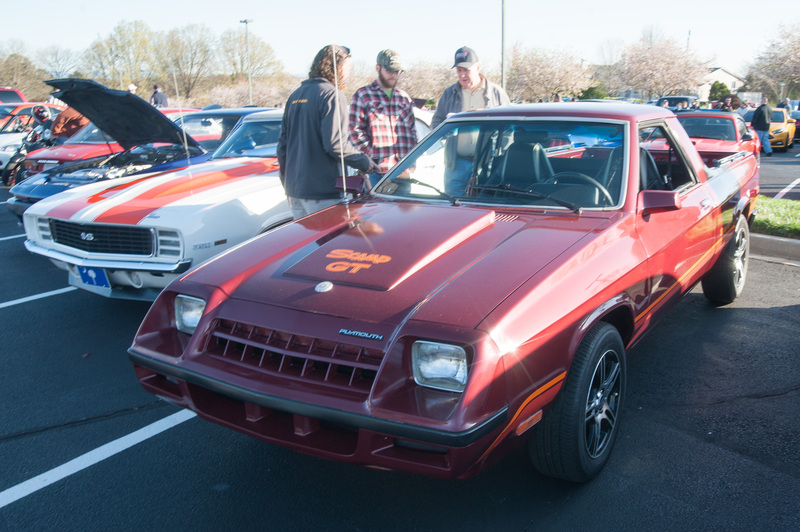 Then there's this beautiful Mustang Mach 1, and an immaculate Trans-Am, flaming chicken proudly displayed. One of my favorite cars of the day, however, was this '50's DeSoto Firelite. 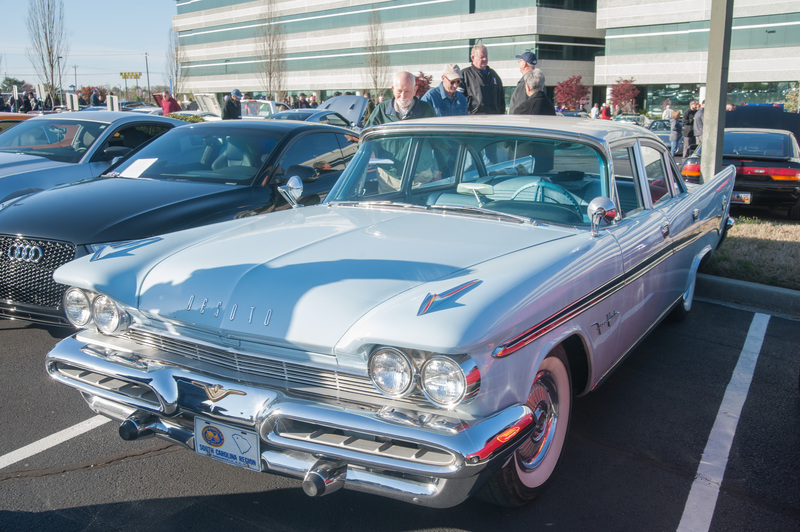 DeSoto was the mid-level division of Chrysler, until it went belly-up in 1960. This plain looking Japanese sedan is known as the Toyota Mark II, and it was available with a variety of inline-six engines, the top of the line being the high-tech turbocharged 1JZ. 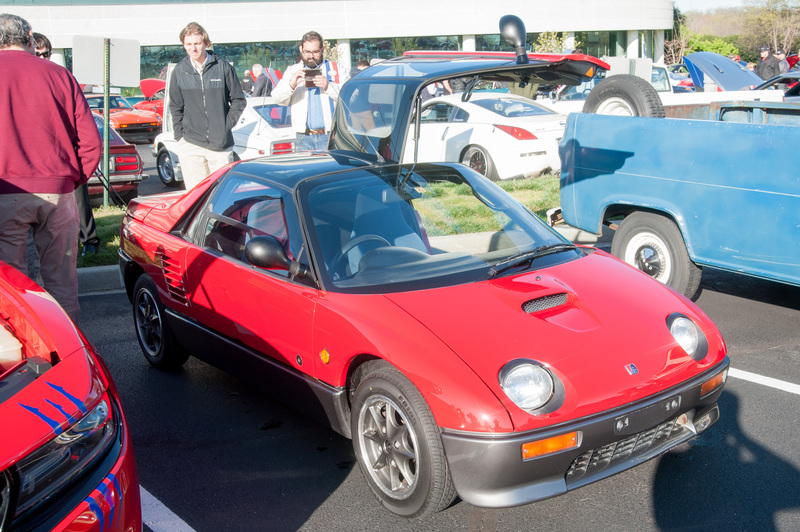 Then there's everyone's favorite Kei car, the Autozam AZ-1. It oozes quirkiness out of every seam but is almost matched by the next car, the Toyota Sera. 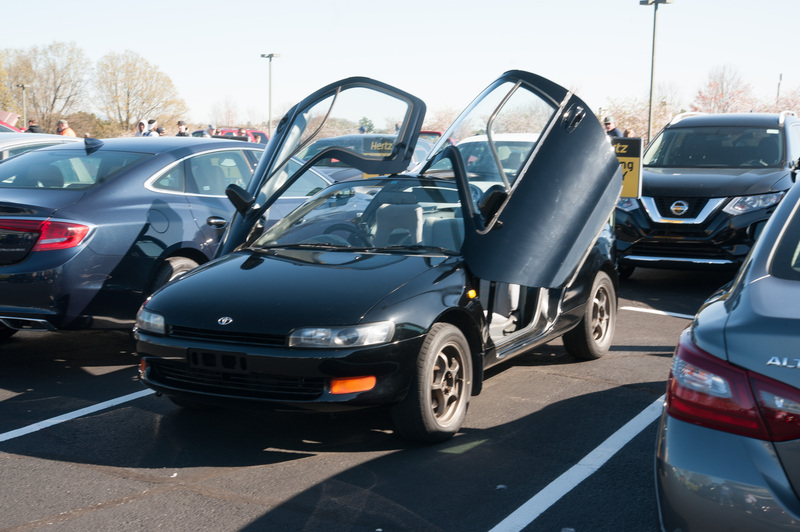 The Sera is a hatchback coupe that features butterfly doors, and it looks like it drove off the set of Demolition Man. There was an assortment of Ferraris at the show, a California, a 488, and a couple 308s, but I didn't feel like taking photos of those. Instead, I got one of this man cozying up way too close to an Aventador. 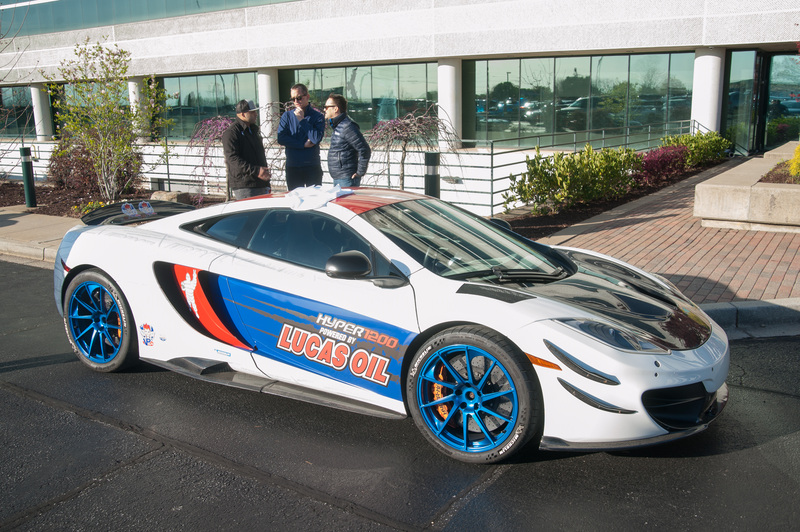 There was also a McLaren MP4 that's been modified by HyperFast Development up in Charlotte. In its current trim, the car makes more than 1,000 horsepower and does 193 miles per hour in a half-mile. 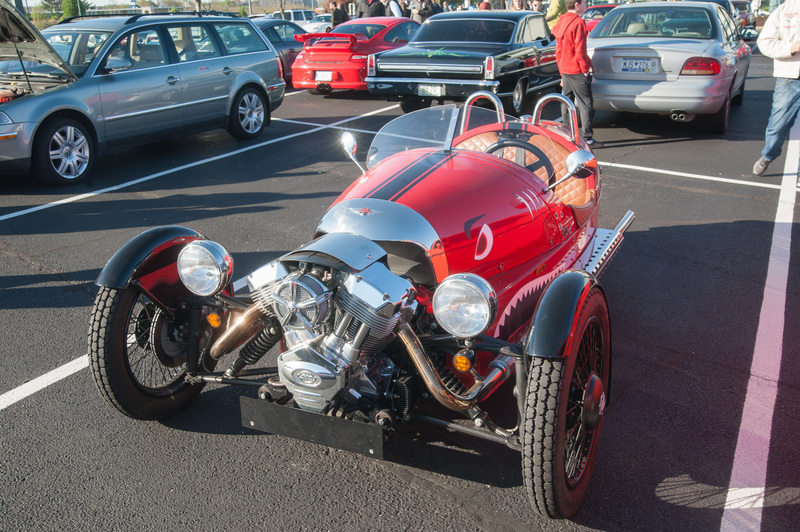 Here's everything else, including a Morgan Three Wheeler, the only car quirkier than an Autozam, and a Plymouth Scamp GT. Only about 1300 Scamp GTs were ever made, but there are roughly double that many available on Craigslist right now. Other favorites were a Corvair wagon, a GMC Syclone, and a 968 convertible, which is the 944's weird cousin that Porsche never talks about.